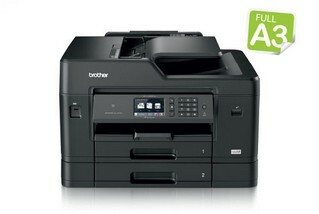 The MFC-J2330DW Business Smart Inkjet Multi-function Centre prints up to A3 and copies, scans and faxes up to A4. 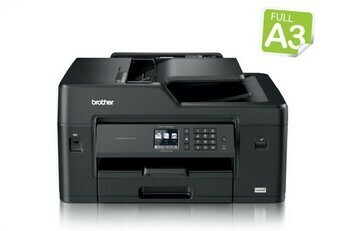 Small business and workgroup-focused features include up to 250-sheet paper handling capabilities, automatic duplex printing, wireless and mobile device connectivity, and Super High-yield ink cartridges. 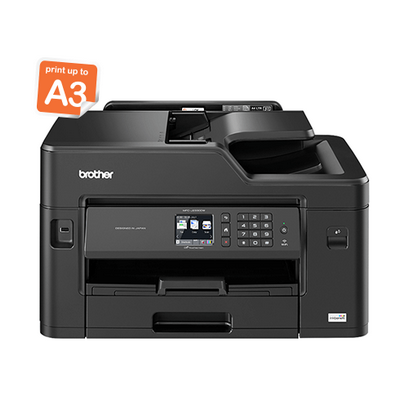 Plus, a FREE, automatic Three-year on-site warranty. 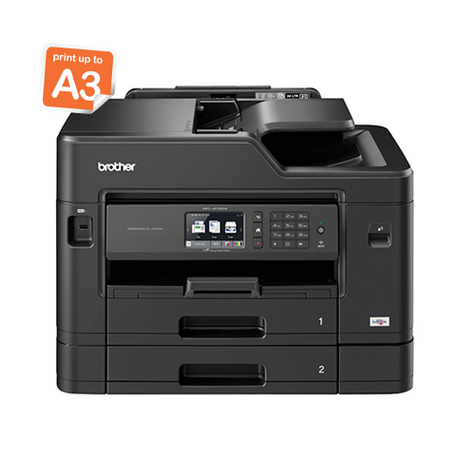 Experience full A3 printing capabilities in one feature-packed machine. 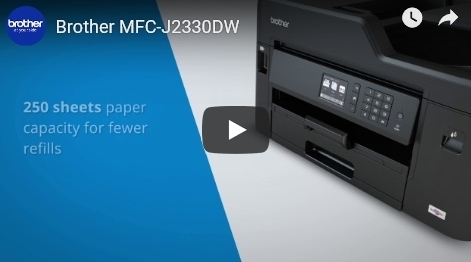 Easy to use, productive and robust, the MFC-J2330DW has been engineered to deliver dependable quality, meeting the needs of demanding office environments.